What happens when you combine the efforts of juvenile justice professionals, delinquent minors, and caring community members in Anchorage, Alaska? 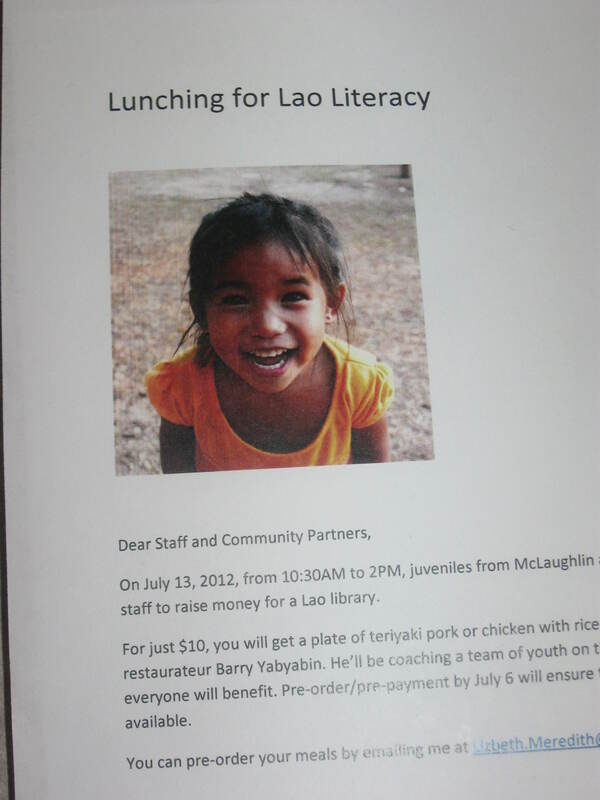 An opportunity to change lives in Laos happens. After traveling to Laos last January, connecting with Pack for a Purpose and Rivertime Ecolodge’s Barnaby Evans, it became obvious that the space designated for the children’s library at Dong Bang Secondary School lacked a few things, like books, supplies and fans! Classrooms of up to 50 children shared two textbooks among them without complaint. I knew there had to be a way to make a difference. Upon returning home, I brainstormed with a few coworkers at my place of employment. I work as a supervisor for juvenile probation which is attached to a juvenile detention facility. There had to be a way to involve the delinquent youth we serve so that they could see firsthand their capacity to make a positive change in their world. When we approached our delinquent youth to describe the need in Laos for textbooks and a library, they generously offered to send all of their textbooks to the Lao children. So sweet! 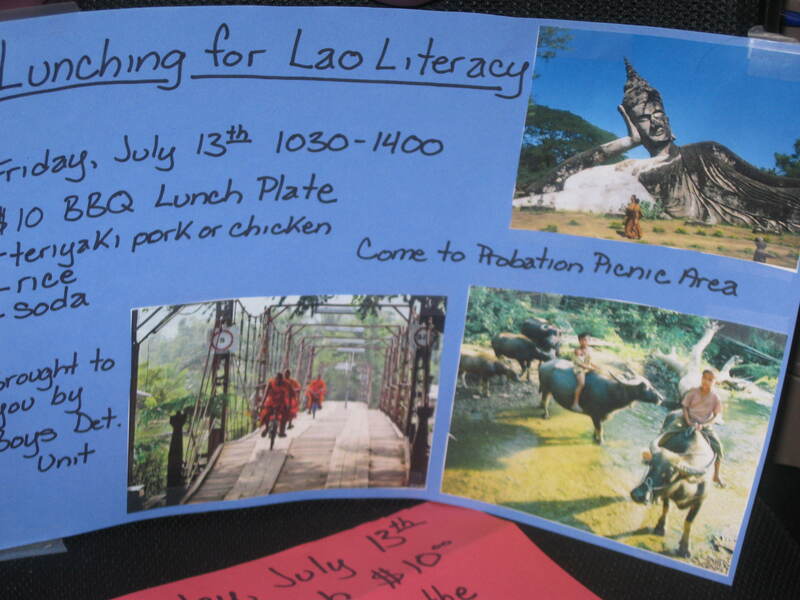 Instead, we decided to have a Luncheon for Lao Literacy, and relied on our delinquent youth for help with the marketing and preparing of the event. 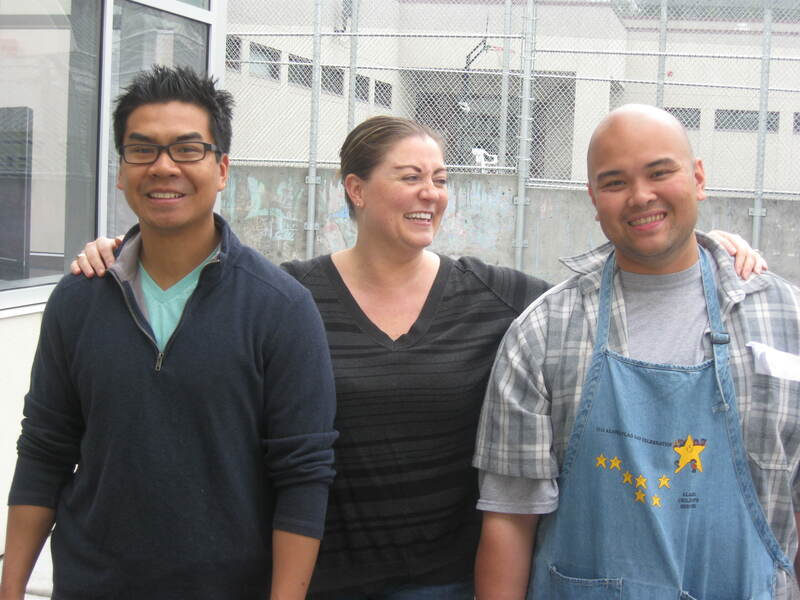 We would offer inexpensive meals that they cooked and serve the community partners who supported them, like substance abuse programs, residential facilities, and some other private and nonprofit agencies. The goal was to sell meals at $10 a plate and raise $300 to $500, which would go a long way toward stocking the library at Dong Bang Secondary School! Happily, we raised over $800 in cash, but we raised much more than that. We raised awareness for a group of Anchorage juvenile delinquents, who now know more about a small village in Laos, and who now understand that it truly is possible to make a big impact on their world with just a little effort. Thank you to Pack for a Purpose for the opportunity to give, and to event coordinators Tracey Johnson, Steve Phimmasone, and Barry Yabyabin for their team work.